It’s official: Spring has sprung! The flowers are blooming, the sun is shinning, and each week the weather is getting warmer. I’ve been enjoying each chance I’ve had so far to raid my warm weather wardrobe. 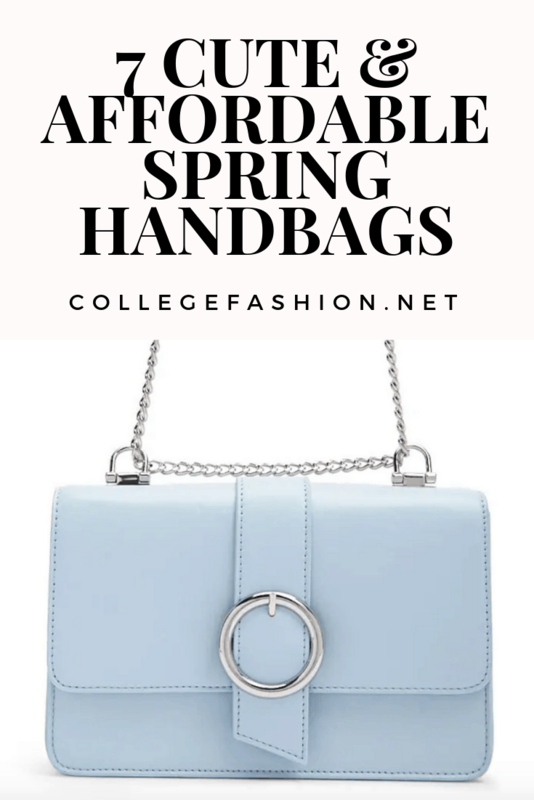 For this special CF post, I will be sharing some ultra cute spring handbags to bring your look into the new season! There are so many gorgeous ones out there this year. Whether you’re looking for pastel colors, novelty bags, or a classic purse that you will use for years, I’ve got you covered. Plus they’ll all be budget friendly and perfect for college students like us. 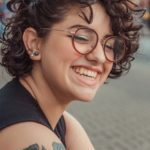 Read on to check them out! 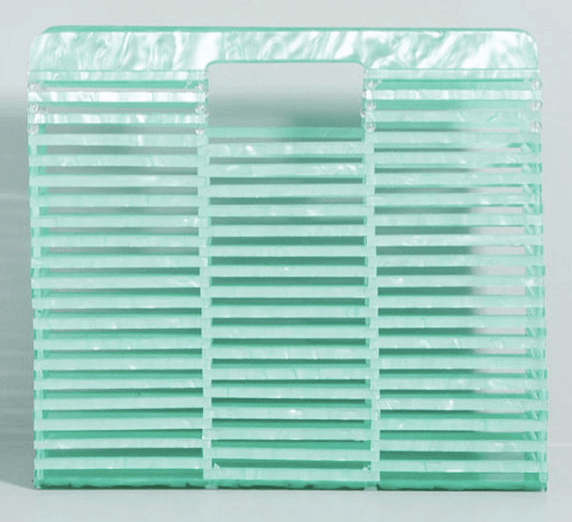 This acrylic clutch is so stylish! I love the gorgeous turquoise color that will brighten any outfit you’re wearing. The design is sleek, modern, and easy to wear. Bonus: You won’t have to worry about this bag staining or wearing out over time because the material is so durable. 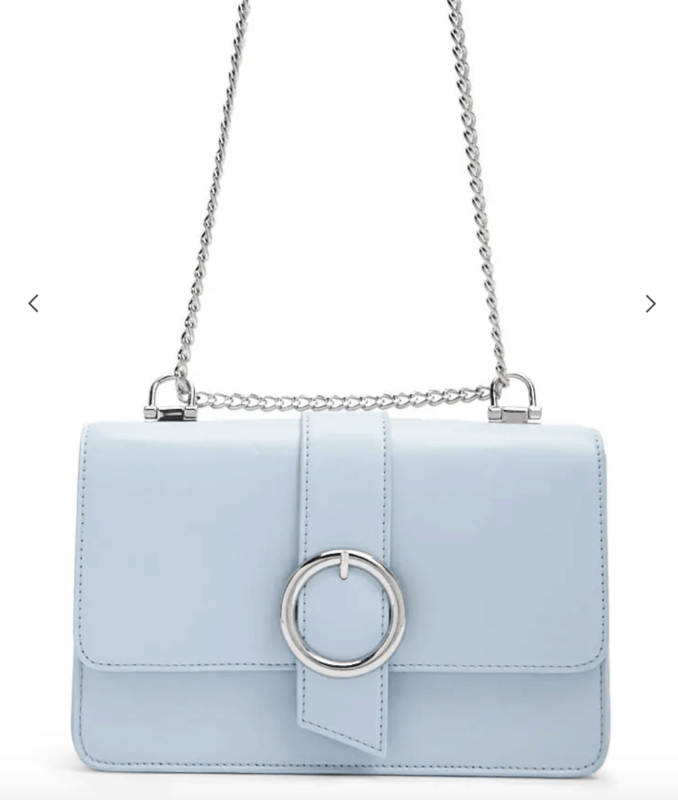 I love the stunning pale blue color of this crossbody. Pastels are so springy and stylish, and this blue shade will go with just about anything. I love that this design is classic and works for every occasion. You could have this bag on your arm when going to a job interview or to a party with your friends. 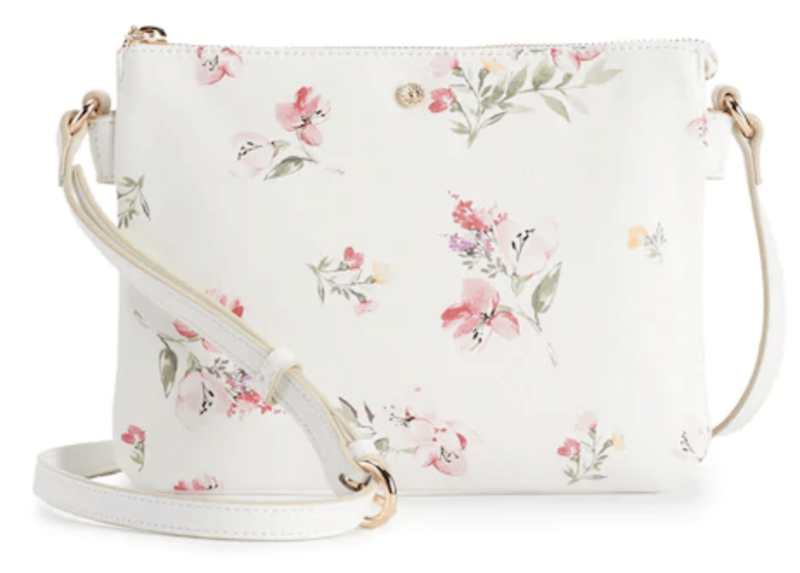 Spring is all about florals, and you can bring some into any look with this ladylike crossbody bag. The white backdrop and floral detailing is so elegant and I can’t get enough. It will go perfectly with any outfit and is also such a steal at under $35! Bonus: It has AMAZING reviews (!) so be sure to check it out. 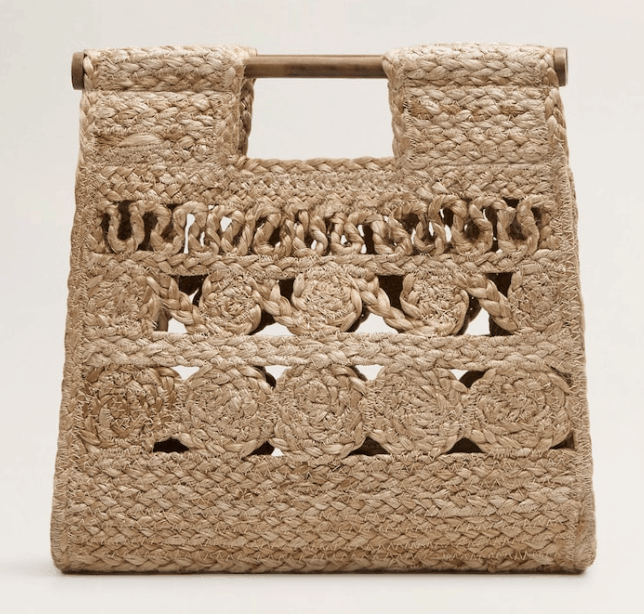 I love the simple yet intricate design of this bag. The natural straw and wood is stunning and adds a natural look to your outfit. 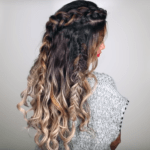 It’s effortless, stylish, and unique all in one cool piece! 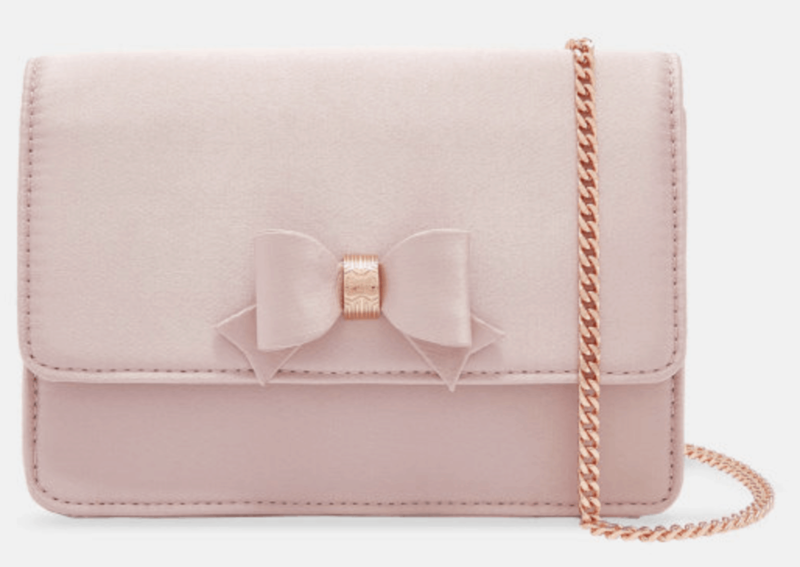 I’m a big fan of Ted Baker: Their pieces are all classic and ladylike. This bag is no exception. The bow is such a feminine touch and the shade of pink is stunning. You’ll have this one for years to come. Novelty bags are so much fun! They always make your outfit stand out and show the world just how daring fashion can be. 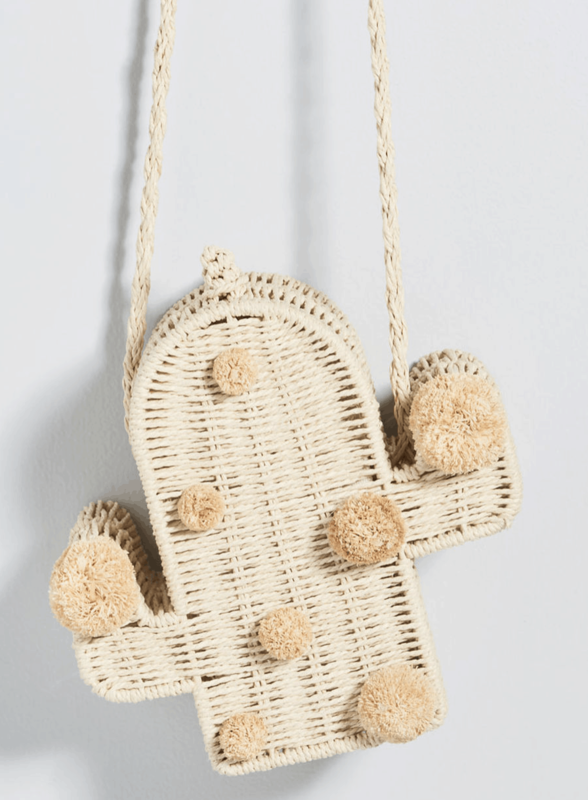 This cactus crossbody is so cute and is one of the spring handbags that’s perfect for the warm days ahead. I could also see it at a music festival! 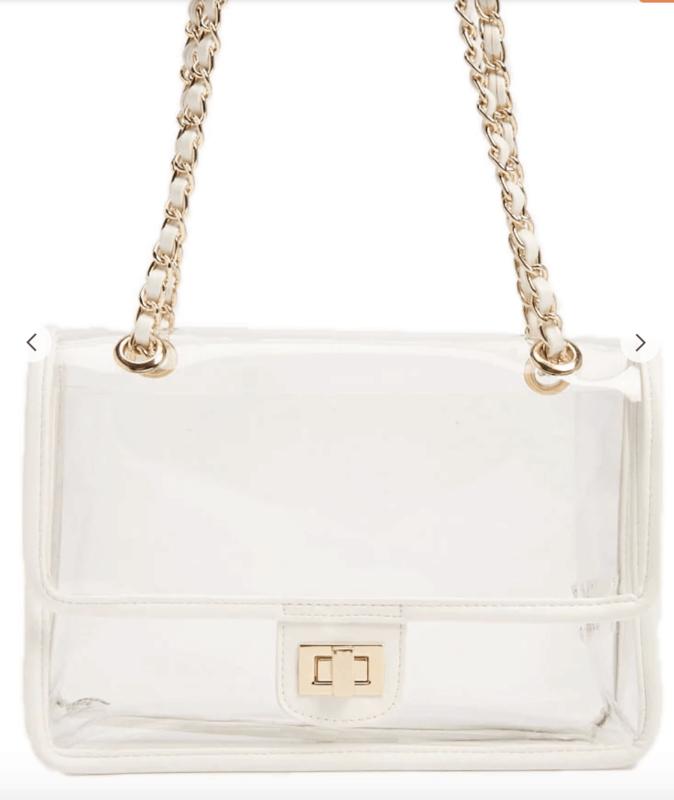 Transparent bags are all the rage. Even big name brands like Chanel and Hermes are doing it! This one has a simple Chanel-esque chain design and is perfect for the beach or going out with friends. 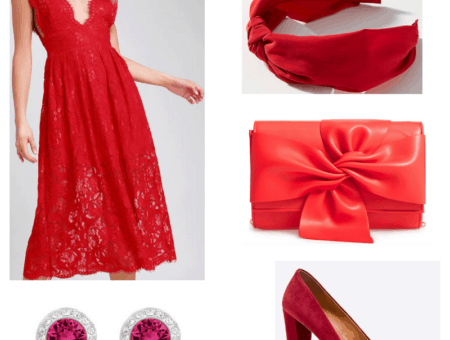 I love stylish pieces that you can wear to countless different occasions! What do you think of these Spring Bags? What are your favorite styles of Spring bags? 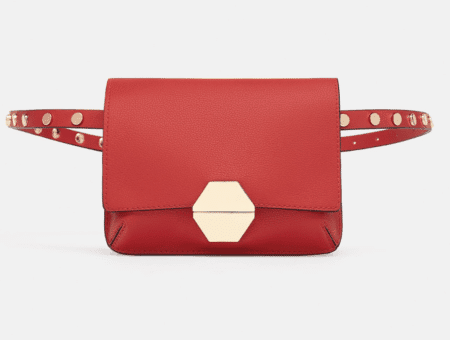 How do you feel about spending less on handbags? Start the conversation below. We love hearing from our readers!